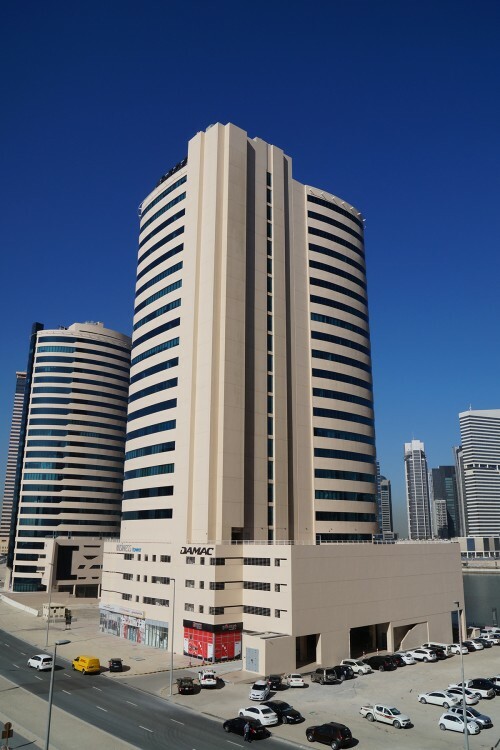 A 22-storey office building in Business Bay developed by Damac Properties. The tower has been designed to respond to the path of the sun as it moves around the building. 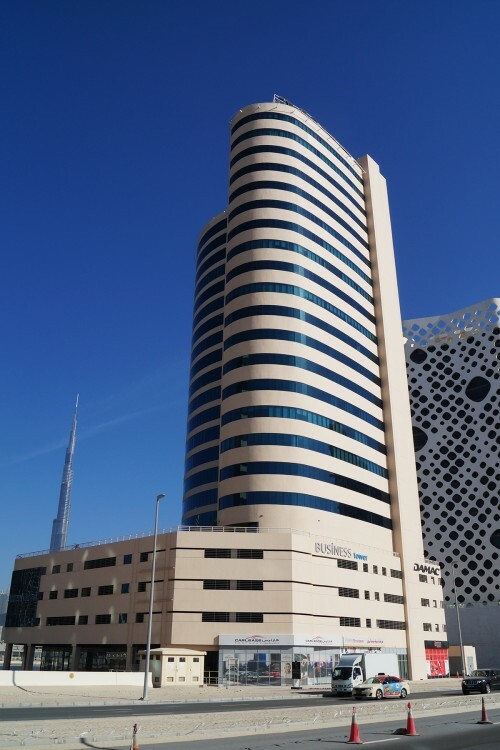 This allows maximum natural light into the offices, whilst an exterior layer of translucent screen and solar shading keeps away harsh glares and gives soft filtered light. 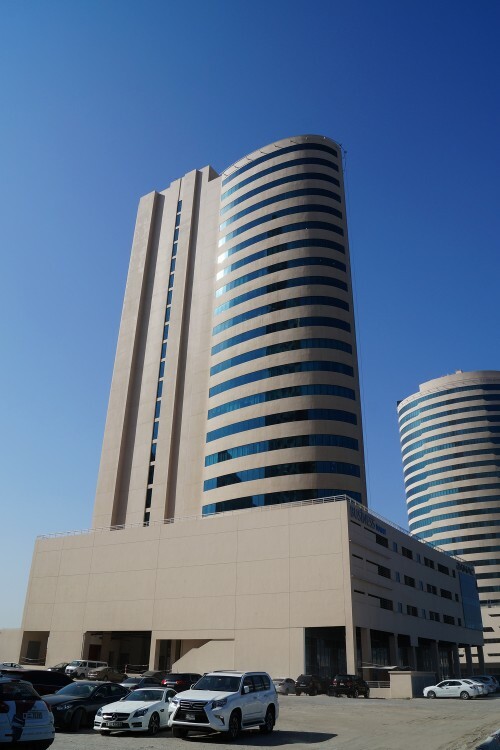 Construction of the 165-metre building began in 2006 and was completed in 2011. 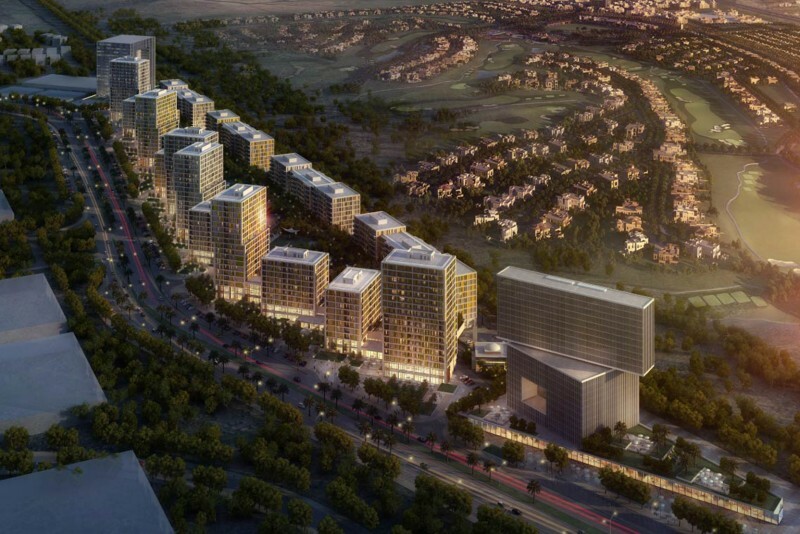 One-click links to properties currently on the market in Damac Business Tower.